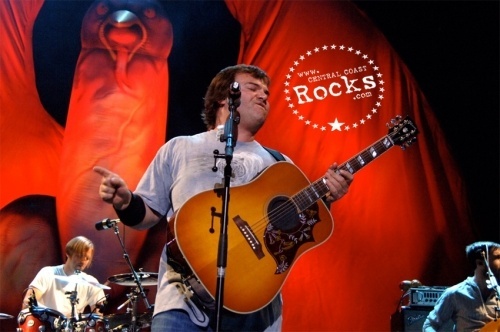 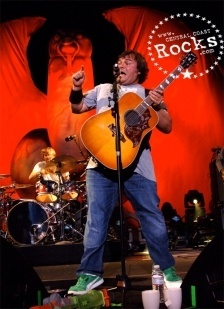 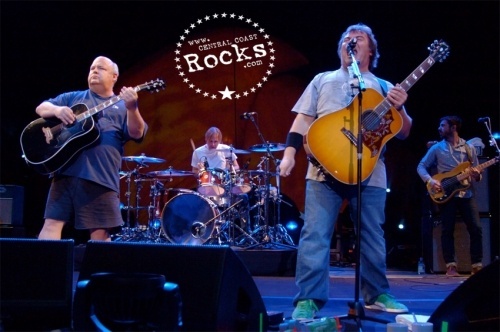 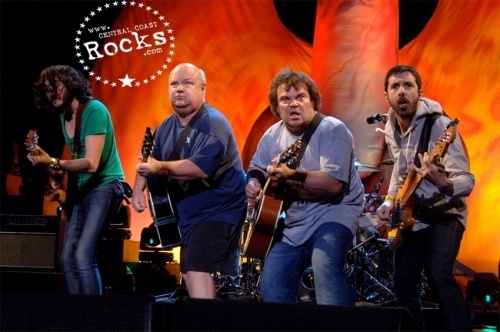 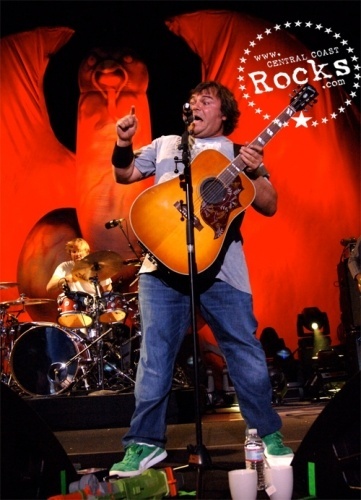 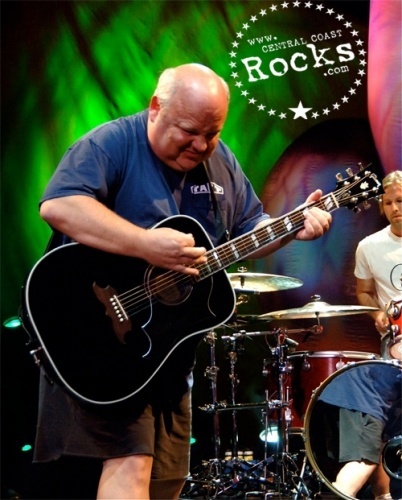 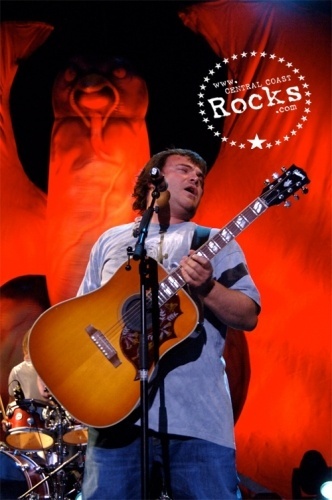 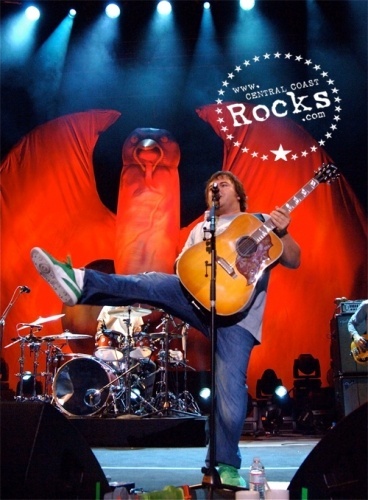 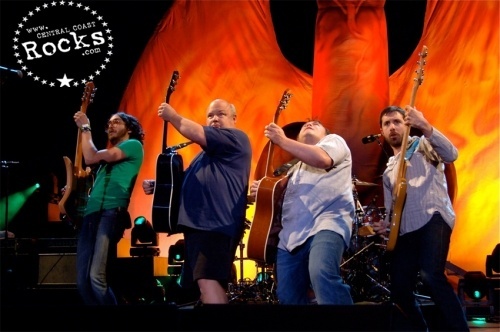 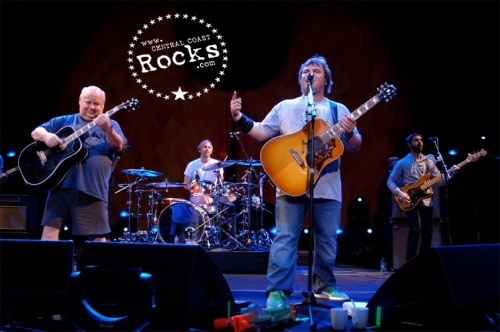 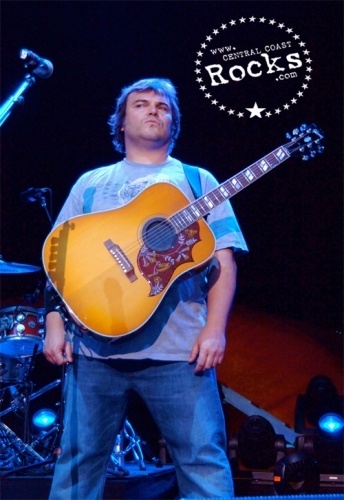 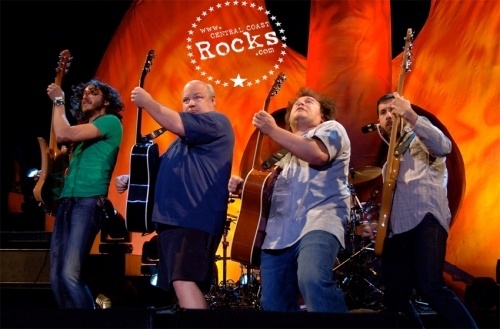 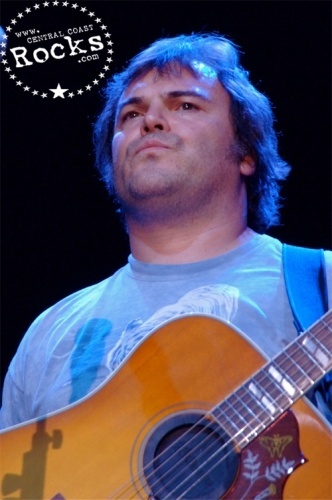 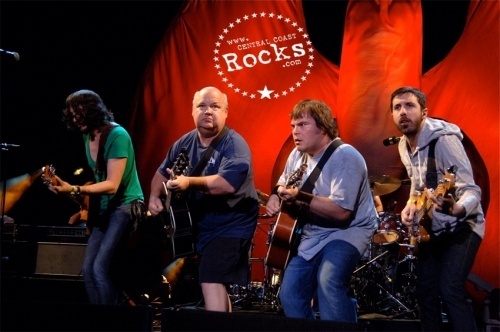 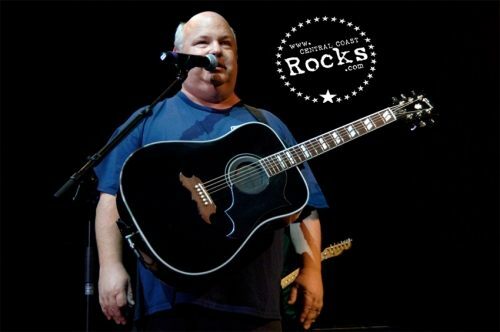 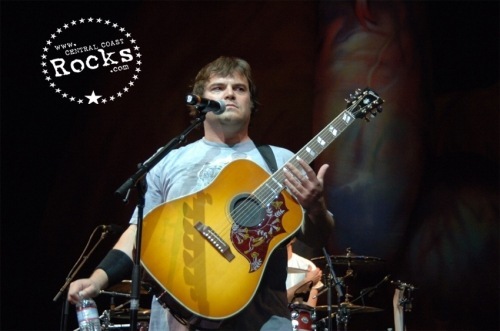 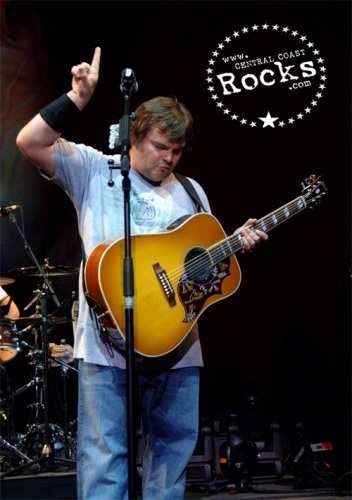 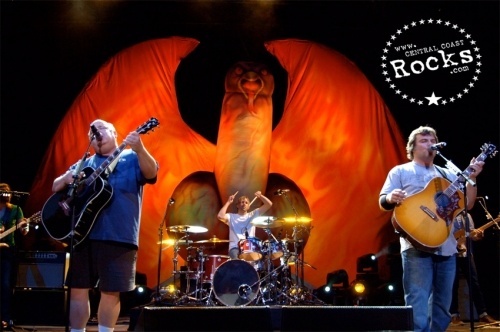 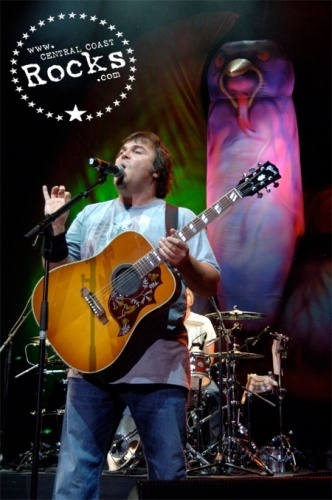 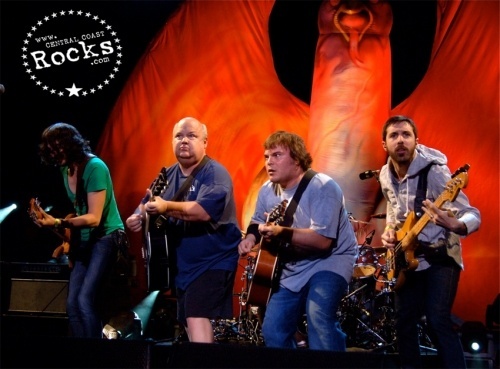 Tenacious D hit the road this May in support of their new album Rize of the Fenix. 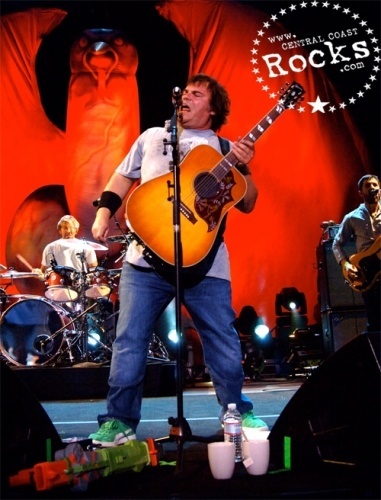 The band kicked things off in Austin, TX for a special SXSW performance, and then made their way to the Santa Barbara Bowl on Wednesday, May 23rd! 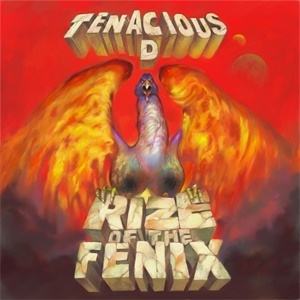 The band's first studio album in over six years, Rize of the Fenix will be out May 15th via Columbia Records. 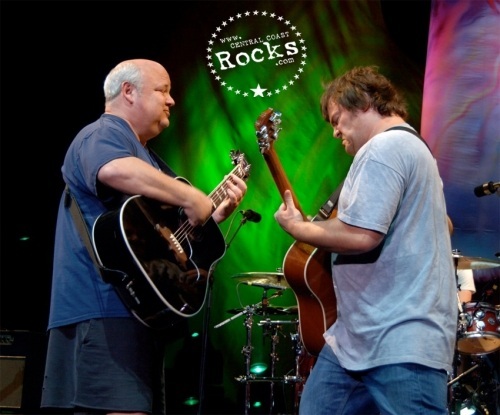 Tenacious D describes the making of the album as “journey similar to that of Gandalf in The Lord of the Rings.” Produced by the brilliant John Kimbrough, Rize Of The Fenix was recorded in the garage behind his LA home and features Jack Black and Kyle Gass (Tenacious D’s core duo), performing with Dave Grohl (drums), John Spiker (bass, piano, organ) and John Konesky (electric guitar). 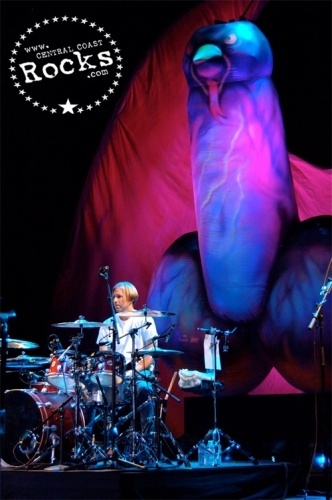 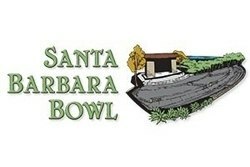 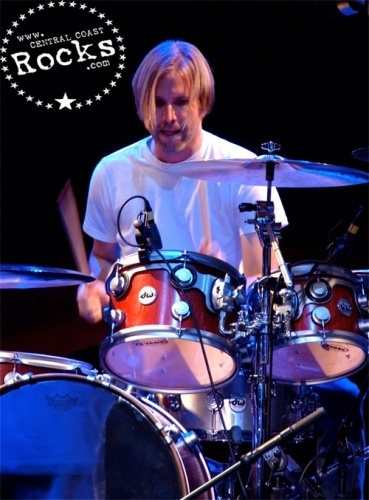 The album was engineered and mixed by John Spiker who has been touring with the band for years.